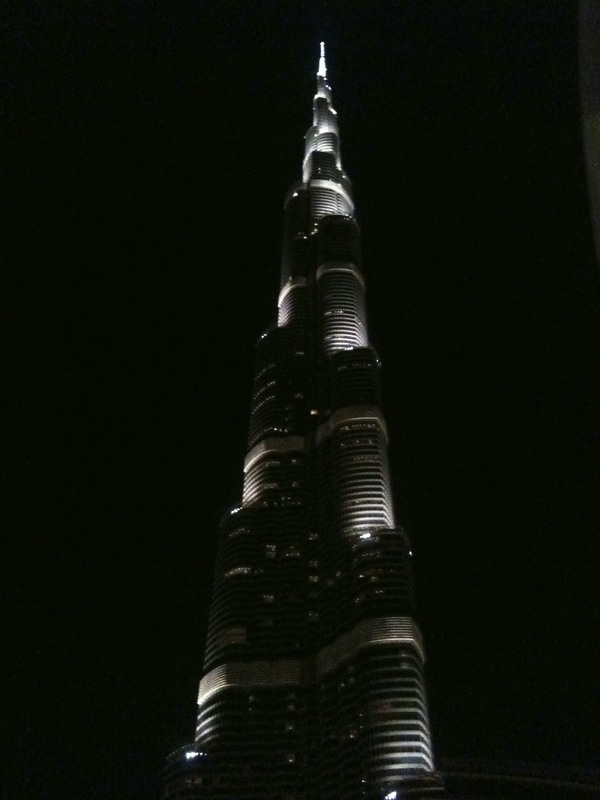 Dubai is a city that knows how to dream big. Can you? Tashkeel proudly launches a call to all contemporary artists living in the UAE. We are living in an increasingly complex world in which barriers and borders are being broken down and where conventional concepts of “homeland” and “belonging” are being challenged. This is of particular relevance in the United Arab Emirates, where almost 80% of the population is living away from their so-called home country, and yet for so many of these people, this is truly “home”. Within this context, we would like to invite both local and international artists resident in the UAE to explore the notion of what constitutes “home”. Do you consider “home” to be a country, a city, a particular building or place with a personal history and memories? Is home defined by the country of birth, country of residence, country of choice or by nationality or is it the place where one is, or where ones heart longs to be or where one simply feels that they belong? This call truly resonates with me. When people ask me where I am from here, I can never provide an easy answer. For the first 8 years of my life I moved from state to state every 2 to 4 years. I had 7-8 years in one state, then moved every 4 years or so after that. In fact, Dubai is the second longest I have lived anywhere. I have signed a contract which commits me to living here two more years, which at minimum makes 7 years of living here. Dubai has become a home for the mere length of my stay so far. Yet most expats would tell you everyone who comes to Dubai also ultimately leaves. Can I truly call this place home then? Despite the ideas and reflection this theme has generated in me, I feel stuck for ideas. How do I translate all of this into an artwork? One quote I keep close to me all the time also comes to mind: You can kiss your family and friends good-bye and put miles between you, but at the same time you carry them with you in your heart, your mind, your stomach, because you do not just live in a world but a world lives in you. -Frederick Buechner I have always believed in this notion and it very much relates to my notion of home. Now, how to visual this and share it with others? I’m still stumped. BE COURAGEOUSLY CREATIVE: If you live in the UAE considering entering this call to artists. If not, considering creating work that is guided by calls for artwork, whether or not you plan to enter them. It may encourage you to think about something you would have never considered before! I’m 65 years old and have lived in 16 different places all around the western half of the U.S.A. and every day I think about where I will move to next, when my current situation changes. I often wonder what my life would have been like if I would have remained where I grew up like a lot of my friends did. Maybe better in some ways but just think of all the adventure I would have missed out on. All the friends I would not have made. I’ve been an artist all my adult life so maybe that has something to do with my wanderlust. I don’t know but there’s something that keeps me moving on. Hi Joe thank you for sharing. Because no where feels like home for me, I often think the same way. Where else might be fun and interesting to live? In some ways I feel my wanderlust is a gift, but there are times I’m envious of people who feel grounded in their geography and community, since both of those have always been fluid for me. Moving has made me realize the value of true friendship because there are those people that love and connect with me no matter where I am in the world! Sometimes I wish I could transport everyone to one location, but then, is the grass really greener?